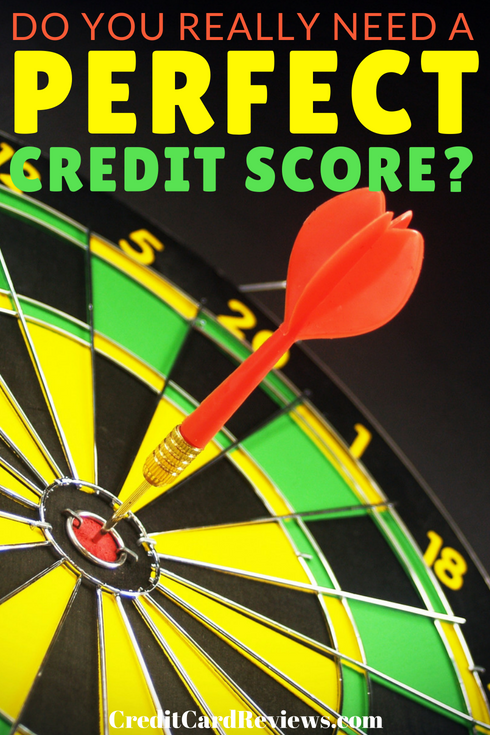 Do You Really Need a Perfect Credit Score? Credit score companies FICO and VantageScore have recently adopted new ways of calculating your ability to repay loans, and the new scoring methods are making it possible for credit card users to have higher credit scores; both credit score companies put the credit score at 850. Many credit card users dream of having a perfect credit score and some people put a tremendous amount of effort into trying to achieve the elusive number. In spite of their efforts, FICO says that only about 1% of credit card users have a perfect credit score. Still, millions of consumers with lower scores are able to buy homes and cars, and get new credit cards all with great interest rates and repayment terms. So the question is: Do you really need one a perfect credit score? The short and the long answer is, “no” according to Sarah Davies, a senior vice president at VantageScore. Many lenders offer the best interest rates to consumers with 760 credit scores or even lower, so the handful of consumers who have 850 credit scores have no competitive advantage over those with credit scores 90 points or more lower. So beyond personal satisfaction, there’s no reason to fret if your credit score falls at or above the current national average of 695. Achieving a perfect credit score may be your goal, so you might be wondering about the characteristics of people who achieve it. FICO studied people with 850 scores and learned that they’re typically older for starters -- the average age of the credit card holder with a perfect credit score is 61. People in this top-tier credit category also have superior skills when it comes to managing their money. They typically have more credit cards than the average person, but all their cards have low utilization. They also have little personal debt, meaning, they usually don’t have a mortgage, student loan, or car loan. All credit card users who have achieve a perfect score pay their bills on time, without fail. Length of credit also plays a significant role in your ability to get a 850 score. Most people who achieve it have had credit cards between 11-25 years, whereas the average american has had their credit cards for between 9-16 years. This reinforces the advice some personal finance experts often give consumers to avoid closing credit card accounts even when they’re not in use. 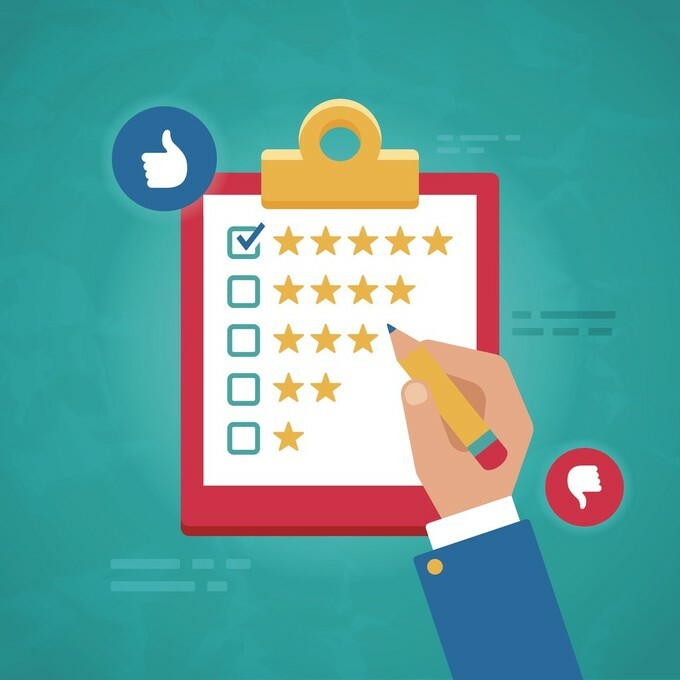 If you’ve already got high credit scores, there isn’t much you can do to get a perfect score but keep paying your bills on time, managing your debt responsibly, and wait. This is because it’s unclear exactly what causes the scales to tip, and when they do, perfect credit scores aren’t permanent. So you might hit the perfect score, but expect it to shift. Whether you have near-perfect or great credit, or if you’re not quite there but want to join this exclusive club, here are some simple tips to get the highest credit score possible. Don’t use credit cards when you don’t have a steady income. Almost everyone goes through financial hard-times. Even if you’re temporarily unemployed, you can maintain a good credit score by always paying your bills on time and waiting until you’re earning again to use your credit cards. Charge way less than you earn. You have the best chance of achieving a high credit score when you don’t use your credit cards as a way to experience a lavish lifestyle. Avoid obsessing over your credit score. Monitoring your credit score daily isn’t nearly as effective as practicing good money management habits. So while having a perfect score lets you claim bragging rights, you can achieve your goals even if your score fluctuates slightly from time to time.